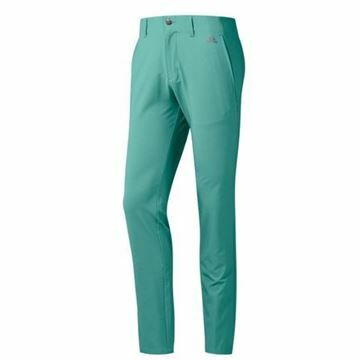 Smart and stylish trousers, the adidas Ultimate 365 with the 3 stripe design. With front pockets and belt loops. 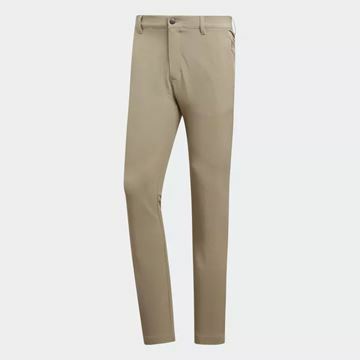 Pale colour scheme trousers in a sandy colour. The classic adidas 3 stripe design with performance fabric that is designed to be lightweight and breathable. Smart and stylish trousers, the adidas Ultimate 365 with the 3 stripe design. With front pockets and belt loops. In green to match some of the other adidas tops and shirts that also use that shade of green. Smart and stylish trousers, the adidas Ultimate 365 with the 3 stripe design. With front pockets and belt loops. In a light grey to match a lot of the shirts and tops in the adidas range.